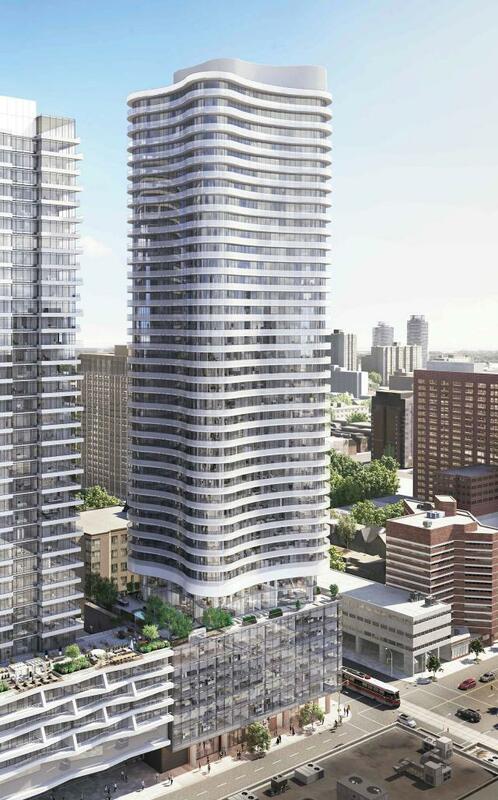 Tribute Communities is proud to introduce Stanley, a condominium residence at a highly sought-after downtown address. Located across the street from the historic Maple Leaf Gardens in the heart of downtown Toronto’s most vibrant community, Stanley offers the city’s ultimate urban lifestyle. Stanley’s striking contemporary architecture brings new zest to the rich tapestry of its historic downtown setting. The suites at Stanley boast large windows and balconies and a chic selection of features and finishes that are sure to impress. Stanley has over 16,000 sq. ft. of hotel-inspired amenities that optimize downtown living. Featuring a fitness centre, party room, theatre, study hall, an 8,000 sq. ft. outdoor terrace, and more, there’s never a dull moment at Stanley. Stanley is bold. Stanley is stylish. With so much to offer, Stanley is downtown Toronto the way it should be.